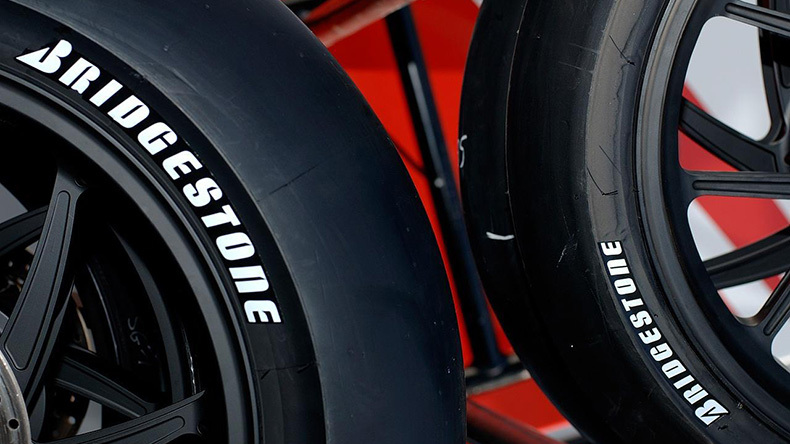 New Delhi: Rubber and tyre company Bridgestone India on Wednesday launched its tried and tested fuel-efficient Ecopia series of tyres in the country. The company said that its Ecopia EP150 and EP850 are tested to provide 7-10 percent fuel savings, when compared to conventional tyres. “Through Ecopia’s fuel-efficiency, Bridgestone can contribute towards the reduction of CO2 (carbon dioxide) emissions in India, while enabling Indian drivers to achieve fuel-savings,” Kazuhiko Mimura, managing director, Bridgestone India, was quoted as saying in a statement. According to the company, the new tyre range uses unique compounds and cutting-edge technology in tread design to strike a balance between fuel efficiency, low rolling resistance, safety and durability. As of April 2015, more than 10 million Ecopia tyres have been sold in the Asia Pacific region. The company had introduced the tyre range five years ago. “The launch of Ecopia in India is aligned with the government of India’s “Make in India” campaign for indigenisation,” said Shinichi Hanashi, chief executive, Bridgestone Asia Pacific. As per the company, Ecopia EP150 caters to small and mid-size sedans, while Ecopia EP850 caters to SUVs (sports utility vehicles). The company added that the fuel savings offered by Ecopia contributes to Bridgestone’s global goal of improving tyre rolling resistance by 25 percent by 2020.